Amazon Flex auto insurance policy provides the best coverage for delivery drivers. The following are some of the frequently asked questions about Amazon Flex car insurance policy. When does Amazon Flex Auto Insurance apply? The Amazon Flex car insurance policy only applies when you’re delivering goods or services for Amazon. It will cover you when you are en route to deliver a package, heading back to the store to pick up packages and when you’re on your way to return undelivered packages. Am I responsible for a deductible under the Amazon Flex Auto Insurance Policy? No. You’re not responsible for a deductible under the Automobile Liability Coverage but you’ll be required to pay a $1000 deductible under the Contingent Comprehensive and Collision coverage. This covers physical damage to your car while delivering with Amazon. I have my own commercial auto policy. What do I do? If you maintain a commercial auto insurance policy for your car, your primary coverage is provided by your insurer. 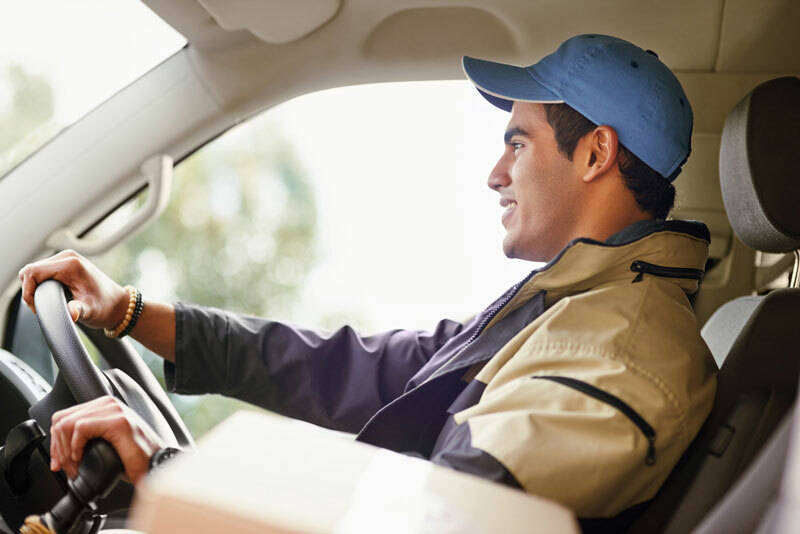 This means that you’re fully covered while delivering with Amazon Flex and your regular commercial auto insurance covers you when you’re not on the job. What do I do when I get into an accident? If you get into an accident, you’re expected to comply with all the things you normally do such as providing proof of auto insurance and reporting the incident to the police or your insurance provider. The next thing you have to do is report the accident to Amazon Flex Support either via phone or email (amazonflex-support@amazon.com). Provide all the details regarding the accident including a description of the loss, location of the accident and more. Get An Amazon Flex Auto Insurance Quote Today! Contact us to get a free, no obligation quote for a Auto Insurance policy as an Amazong Flex Driver. If you have any questions or concerns about Amazon Flex Auto Insurance Policy, contact Brookhurst Insurance for additional details and guidance. Contact us online or call us at (818)-465-7860. This entry was posted in Auto Insurance, Brookhurst Insurance and tagged car insurance, commercial auto, delivery drivers. Bookmark the permalink.